Don’t miss all the latest news for IWM 2020 ! Sign up here ! Early bird news , stay in the loop . 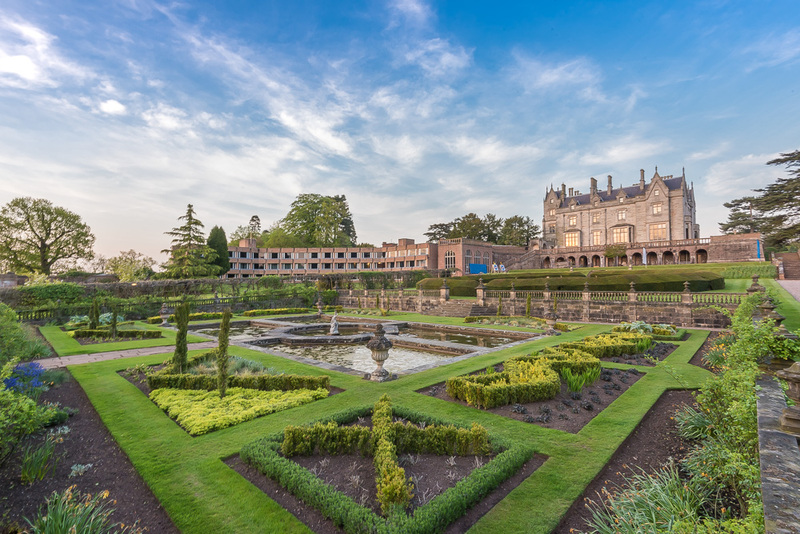 David is organising the 2020 International Watercolour Masters Exhibition which will be held at historic Lilleshall Hall in Shropshire England and is supported by The SAA. The 2018 show was an incredible success and broke box office records for a UK Watercolour event.